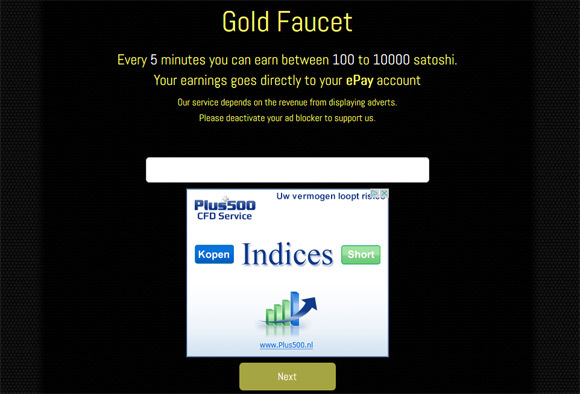 The Gold faucet is pretty much a traditional Bitcoin faucet that pays free coins to users evry 5 minutes. 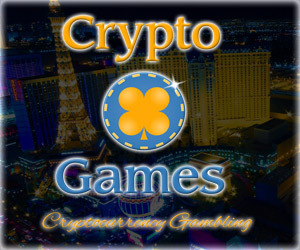 When you can request the faucet to give you a new reward you can earn between 100 and 10000 satoshi each time. 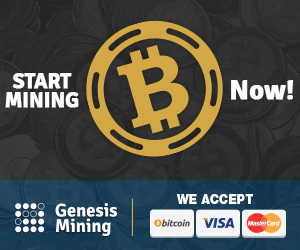 To get your reward from this faucet you need to enter your Bitcoin wallet address, pass the captcha check and click on the Claim Your Prize button to get you winning paid out to your ePay micropayment account. You can collect from multiple faucets in your ePay account and when the minimum amount of 5865 satoshi is reached the service will automatically send you the coins to your Bitcoin wallet address.